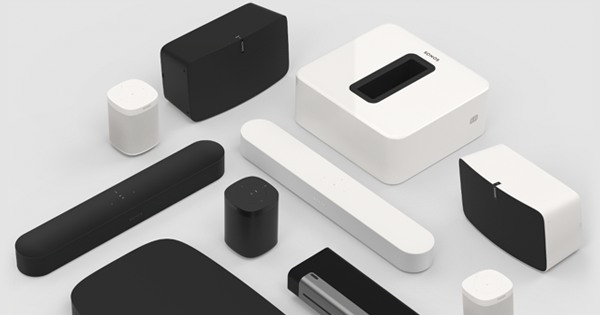 Santa Barbara, Calif. – October 3, 2018 – Today, Sonos celebrates its arrival in Japan, bringing its full portfolio of premium speakers and audio components to select retailers. Sonos brings its open platform and full portfolio of premium speakers and audio components to selected Japanese retailers, including Sonos.com, Beams, Tsutaya, Sanwa, HAY and Amazon, starting today. Following a soft launch in August with Japanese retailer BEAMS – which featured the Sonos One, Sonos Beam, and Play:5 – today’s launch brings the full Sonos lineup to music lovers in Japan, the second largest music market in the world. Expanding Sonos’ mission to inspire the world to listen better, music and movie fans now have even more choice, with wider access to home theater set-ups with the newly available Playbase and Playbar, deeper bass with the Sonos Sub, and the ability to listen in any and every room. Sonos is deeply committed to an open platform that allows customers worldwide, and now in Japan, to listen to the audio content they want, from the streaming services they prefer. 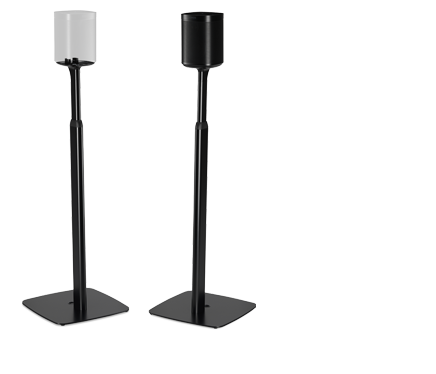 Delivering on that promise has meant solving enormous technical challenges, driving breakthrough innovation in wireless home audio, and forging strong partnerships with like-minded companies. The result is a unique and expansive audio ecosystem that gets better and sounds more amazing with every software update. New Sonos Managing Director for Japan, Kazunobu Seto will oversee the launch, focused on making it easier for Japanese customers to enjoy amazing sound and empowering them to listen their way. 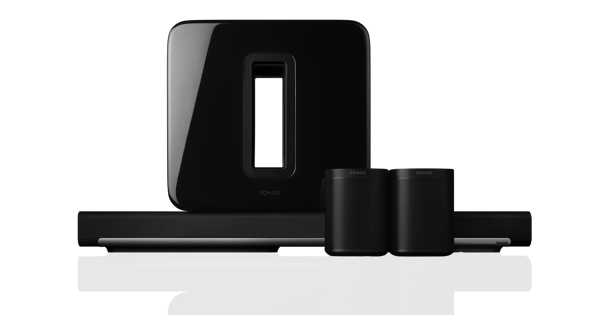 Sonos products are available in Japan from Sonos.com, Beams, Tsutaya, Sanwa, HAY and Amazon starting this month.